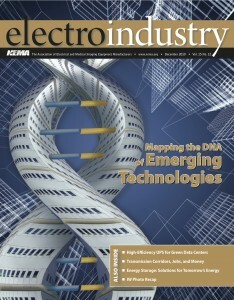 Coleman Unlimited’s article on Building Information Modeling (BIM) has been selected as the cover story for the National Electrical Manufacturers Association (NEMA) electroindustry Magazine! Special thanks and congratulations to IDEA E-Solutions for their great work on the future of the electrical industry. Here’s a link to the online version of the article.